Imani's Creations & DJ Card Creators will be have a vendor tables at DC 37 in lower Manhattan, NY on Feb 24 & Mon, Feb 27! Hope to see you here!!! heck out the District Council 37 schedule of events to recognize Black History Month. 2/25/17- BLACK HISTORY MONTH Event at NAMA! 2/27/16- Imani's gets Award & invites you to a FREE World Music Concert! Sun 6.14.15- Ecumenical Gospel Concert! COme one, COME ALL! Imani is also one of the SINGERS featured at this concert! 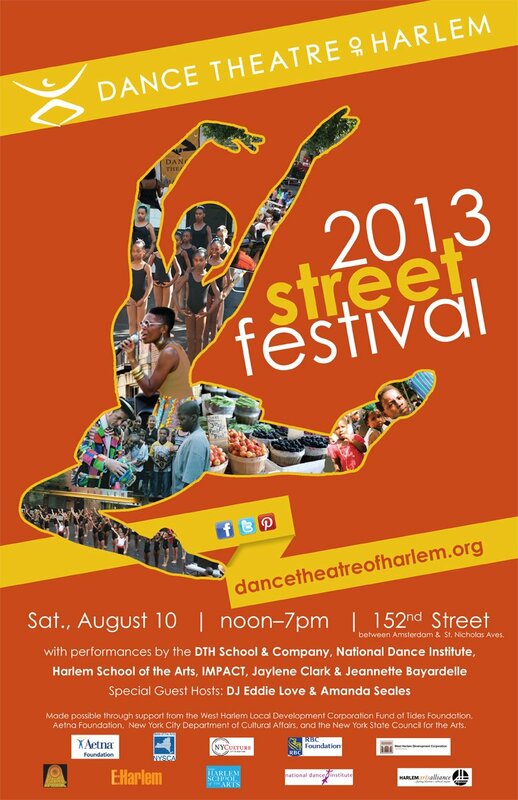 Imani VENDS at DTH Street FAIR! 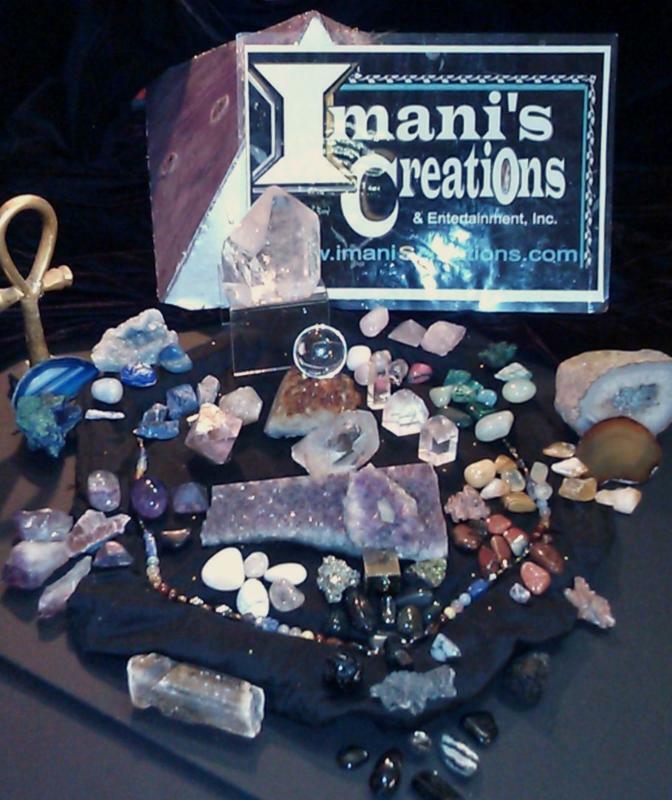 STOP by Imani's Creations BOOTH & be eligibe to WIN PRIZES with purchases of $10- or more of selective products! 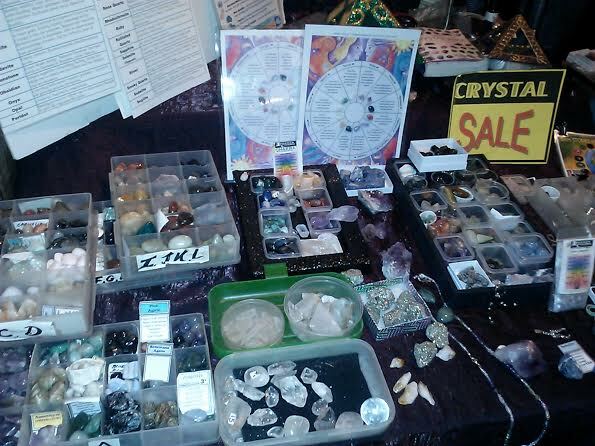 STOCK up on your GEMSTONES for SUMMER & for LEO's- with our CRYSTAL SALE for the SEASON! 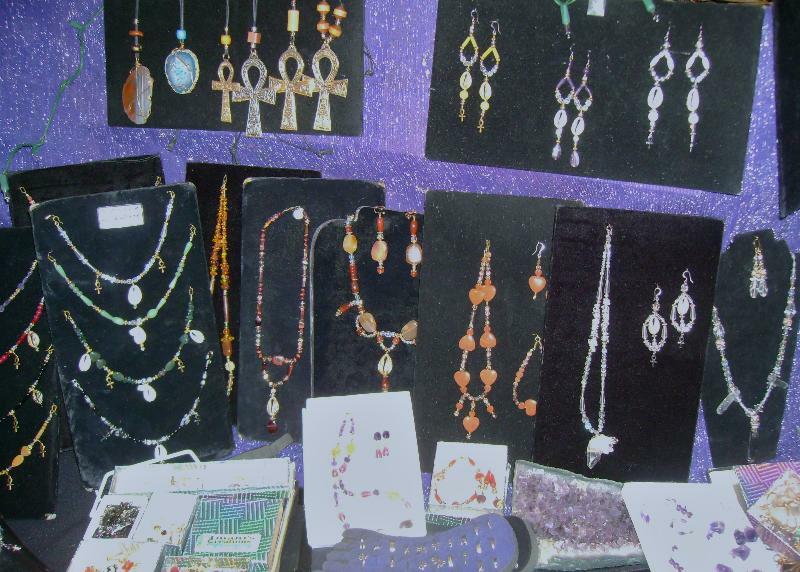 Get DISCOUNTS on TIGER EYE, LABRADORITE, CITRINE & MORE!!! "LIKE" Imani's NEW MUSIC FAN FB PAGE! 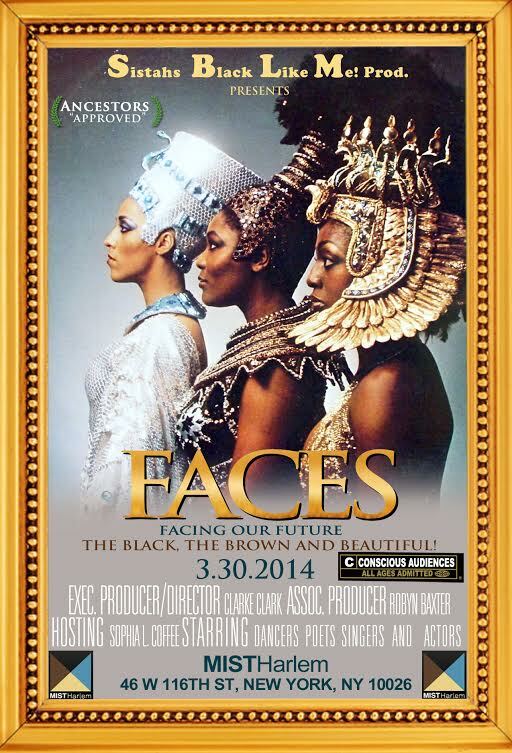 3/29 & 3/30 Imani's invite to this Weekend Events! by Sistahs Black Like Me! LAST NY Performance for this year 2014! 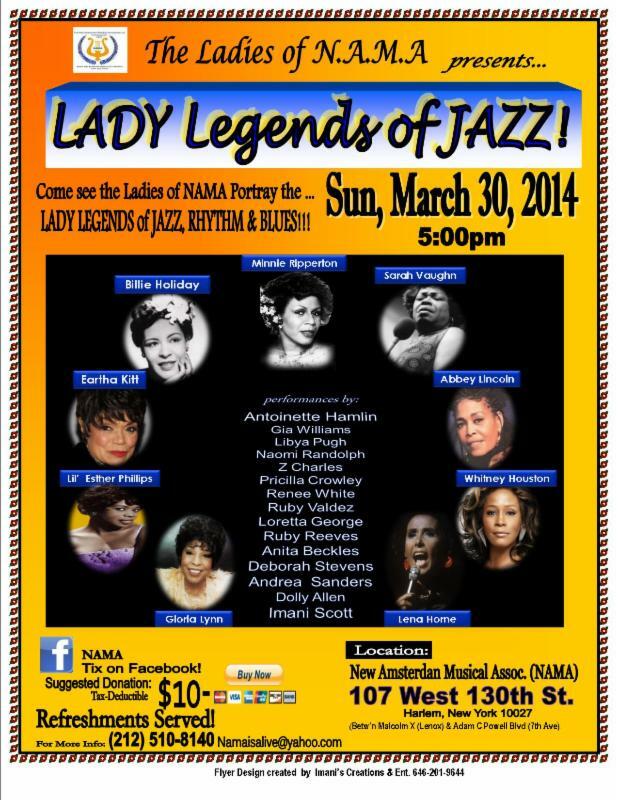 NAMA's Ladies of JAZZ, Rhythm & Blues Event! 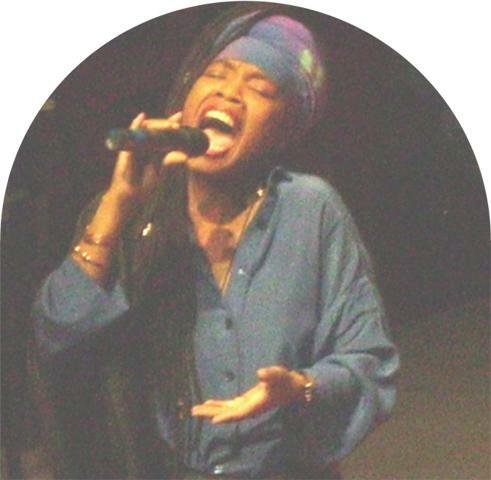 SEE Imani's Creations, Imani's Presentation & Performance SCHEDULE for MARCH 2014 & other events CLICK HERE! 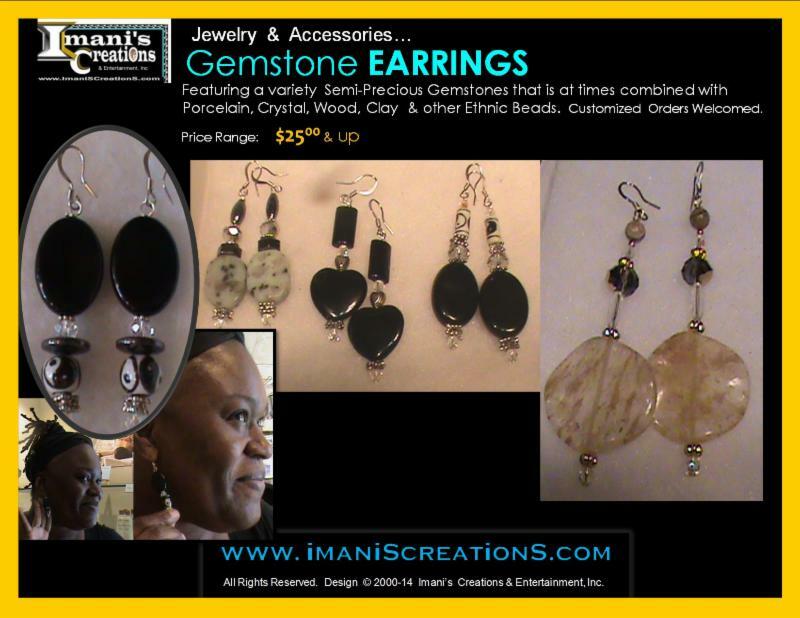 Imani's invites U to 4 Fantastic MARCH into SPRING Events! PISCES & ARIES Gemstones & March JEWELS! last one for this year in NYC! Info & TIX: More links below! Ladies of JAZZ, Rhythm & Blues! performances by Ladies of NAMA! 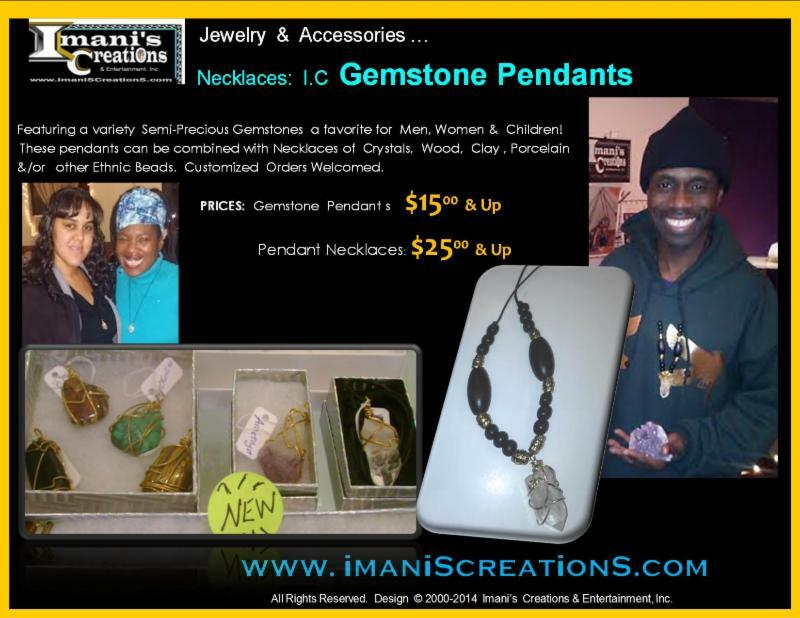 Imani's MARCH VENDING & PERFORMANCE Schedule Continues! KWANZAA 2012 Community EVENTS SCHEDULE! 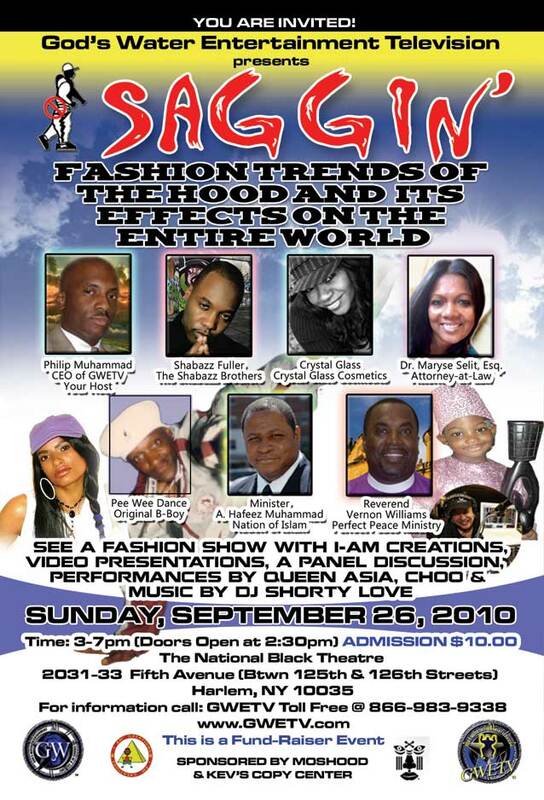 "Crisis in the World African Community: Assessments and Solutions"
9.26.10-Imani SINGS and SHOWCASES at SAGGIN Event at Nation Black Theatre! 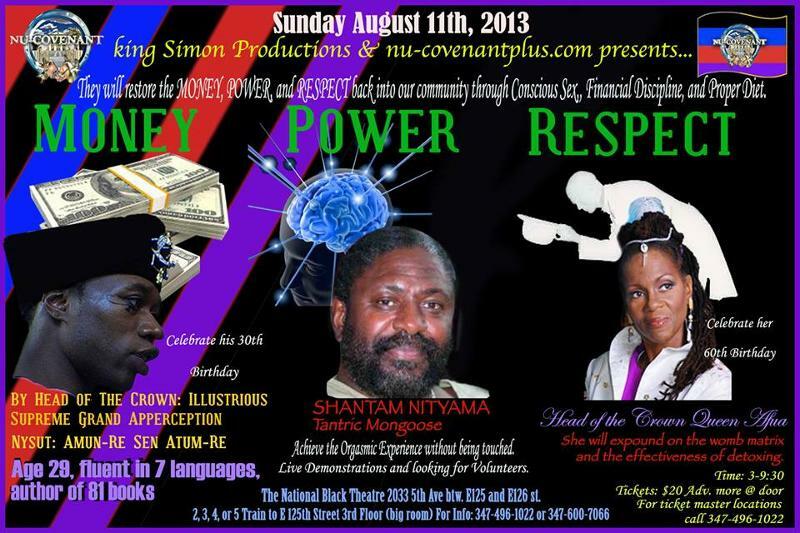 5 Year Old Sensation, Queen Asia, Imani Scott and upcoming female rapper Choo and other GUEST PERFORMANCES!